Aid and development workers are notorious for being self-righteous and smug. While I do not care for those labels, I also know that there’s some basis to them. We, and I include myself, sometimes wear our genteel poverty as a badge of honor. We are not like our materialist peers in the for-profit sector. We are on the right sides of all the issues. We are making a difference. We sit in the comfort of our homes and offices, whether in suburban America, spotlessly clean Europe, or upscale neighborhoods and apartment complexes in places we call “the field,” and we dole out paltry amounts of relief into a desert of human suffering. I do not mean to say that we must be endlessly self-critical. There’s danger in that as well. I truly believe that the work we do accomplishes good. Real, objective good. But I am challenged to remain in a state of confident humility. Those are the words of a veteran aid worker, who writes under the pseudonym, J. 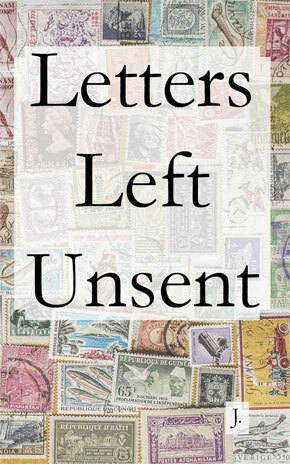 In his latest book, Letters Left Unsent, J. offers personal reflections about the complexities of international aid as well as the personal challenges faced by long-term aid workers like himself. I surely did my own share of whining in the early days after the earthquake about the fact that there was really nothing for the response team to eat except granola bars, Guinness, and occasionally Pringles. But after reading survey after survey after survey where respondents had had but a single meal in the past day, where weakness, dizziness, and blurred vision from hunger were repeatedly given as reasons people couldn’t work, couldn’t make the walk to the hospital, or couldn’t repair their damaged houses, I felt acutely ashamed for having grumbled so. You can find J’s unfiltered thoughts about the world of international aid at the satirical blog Stuff Expat Aid Workers Like, which he co-founded, and at his new blog Aid Source. Great interview! Nice to hear someone get into the nuance of aid. Need more talk like that. Breaks down some of the barriers between “aid” as a specialized industry and “aid” as an activity I think all people want to do, in the sense they want to do good things. Not everyone should be donating their shoes or flying to Brazzaville, but everyone should have *something* they can do that at least helps more than it hurts. Inclusivity has to go both ways I think. One thing to be said in favor of micro-lending, whatever the other flaws, is that it nudged people towards the interaction itself – lending or investment – rather than the paradigm of have and have-not. 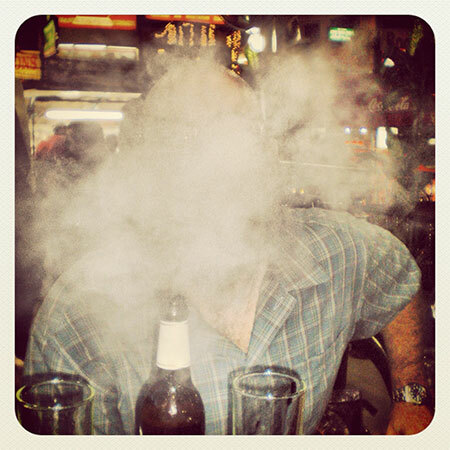 Otherwise there’s that dehumanizing side effect of clinical detachment, like a war surgeon. Aid touches difficult subjects, so it makes sense that passions are high and wallets tightly guarded. But as someone who’s trying to invest in E.African startups, both because there’s commercial prospects but also because it seems like the ethical thing to do, I’ve felt some of the “screw the outsider” and also felt angry towards professionalized aid. I must say that I loved this episode. As a Returned Peace Corps Volunteer from Kenya, I cannot count the number of times that I saw these terribly ill-prepared programs and projects from well-intentioned people, sometimes from myself or other PC volunteers. That said, Peace Corps did an excellent job of limiting the power that we had as volunteers. This was terribly frustrating at first, but we slowly learned that this was actually advantageous for both us and the “beneficiaries” of our projects because it was very easy to do harm even with good intentions. Thank you for this episode and this podcast in general. Anyway, thank you for listening and taking the time to write.